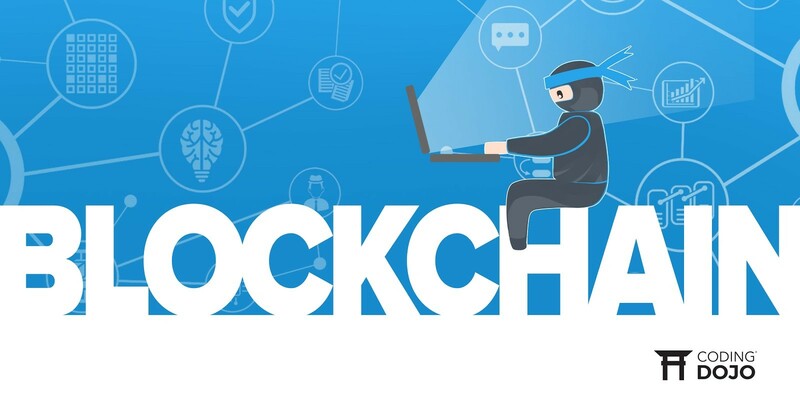 Vietnamese companies, entrepreneurs, and government entities know about blockchain as a theoretical concept, but have no experience with its implementation. This blockchain course, simply the first in a series, is designed to respond to that reality by producing experienced engineers who are prepared to implement blockchain technology into real world settings and nationally-funded research projects. Do Van Long, President Office Director at Infinity Blockchain Labs concieved the program as a natural partnership between IBL and the Ho Chi Minh City University of Technology. 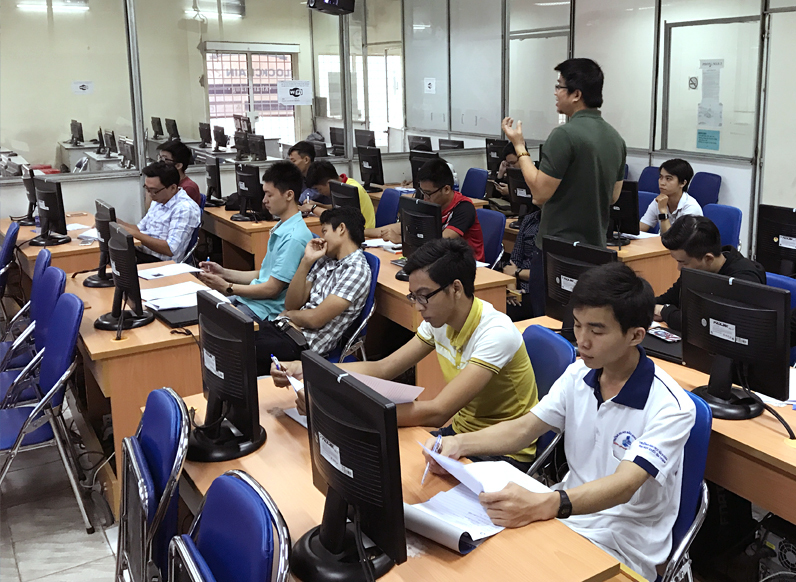 IBL is the industry leader in blockchain research and development while Ho Chi Minh City University of Technology is the nation’s flagship technology teaching and research university in Vietnam and first to successfully achieve ABET Accreditation (U.S Accreditation Board for Engineering and Technology) for their Computer Science & Computer Engineering programs. By combining their areas of expertise, the course presents complete yet accessible information. Following this first four-week course, a six-week course in which students build an actual working demo on the blockchain will begin. 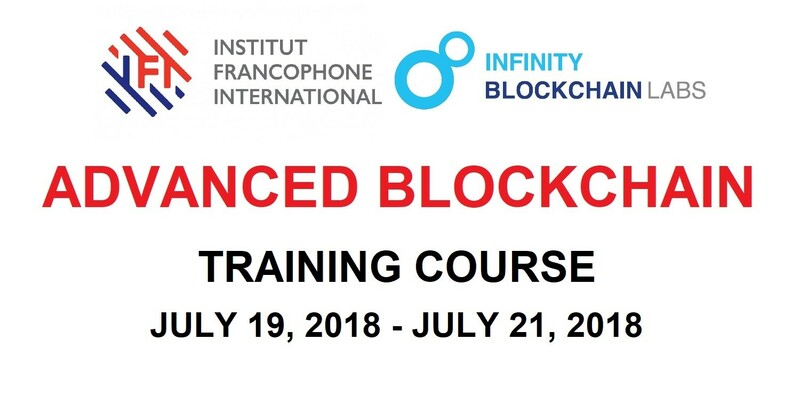 In the third and final eight-week course, students will join existent projects at Infinity Blockchain Labs, gaining working knowledge of the technology and its real-world use. Beyond having the know-how to join R&D companies already working with technology, the goal is to have graduates of the course become leaders in implementing blockchain into health, finance, government and entertainment fields. The Blockchain Education Program is the result of months of collaboration between IBL and the university. The partnership has produced many ambitious plans such as translating relevant books and material into Vietnamese, dispersal of online materials and resources, and teacher training programs so as to ensure that Vietnam becomes the world leader in blockchain R&D. Do Van Long, President Office Director at Infinity Blockchain Labs, has 16 years of experience in IT including 9 years as Head of Research & Development at the Institute of Information Technology – Vietnam Academy of Science & Technology and 7 years as a Chief Technology Officer. He specializes in creating open source solutions related to science & technology, grid computing projects for global networking, business management and financial systems (ERP, CRM, Accounting, Business Intelligence). 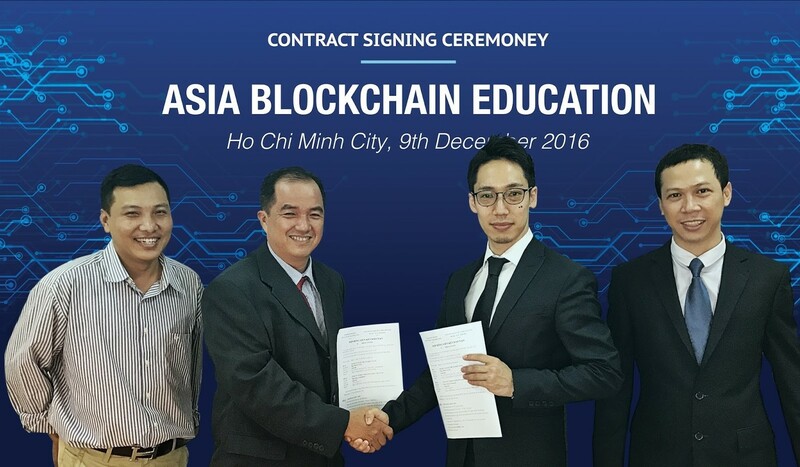 In addition to his current work related to preparing Infinity Blockchain Labs projects for global markets, he is establishing educational relationships with the nation’s top universities such as Ho Chi Minh City University of Technology, Da Nang University of Science and Technology, Binh Duong University, Can Tho University, and Institute of Information Technology of Vietnam National University. Nguyen Viet Anh is a President Office Director at Infinity Blockchain Labs. After graduating from the Industrial University of Ho Chi Minh City, he spent 2 years working as a software developer in the Japanese market, 5 years working as an IT administrator at Saigon Tax Trade Central (controlling all servers/clients/telecom material), and 3 years as a business representative for a Thai ceramic company dealing with such top companies India, New Zealand, Italy and Germany. Before joining Infinity Blockchain Lab, he founded a company that imported European crystals and exported completed art to the United States. He currently works in creating educational partnerships with universities and connects with law firms regarding RegTech. The successful launch of the blockchain course and Education Program aroused great excitement among the students, teachers and anyone interested in a robust community of blockchain experts in Vietnam. With so many promising courses, projects and initiatives on the horizon, we hope you will join for the adventure. 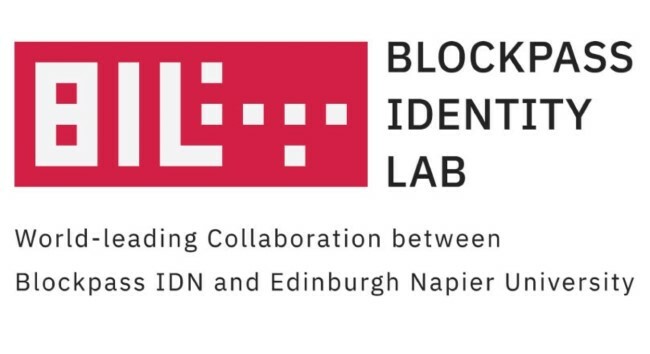 Please contact Do Van Long (longdv@blockchainlabs.asia) or reach out below for more information about us, the course and registration. Thank you for reading “First formal blockchain course in Vietnam Kicks Off”. If you like this post please share it.